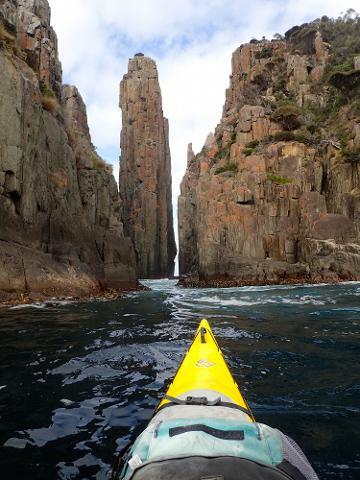 An inspiring day paddle with fluted sea cliffs, sea caves, shipwrecks and wildlife. 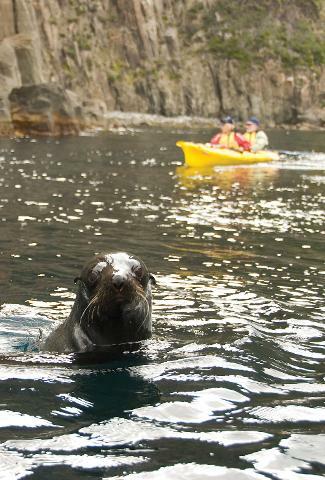 Paddle along 200-metre-high cliffs, look for Australian fur seals and search for shipwrecks. Departs every Monday and Friday, Nov to April. 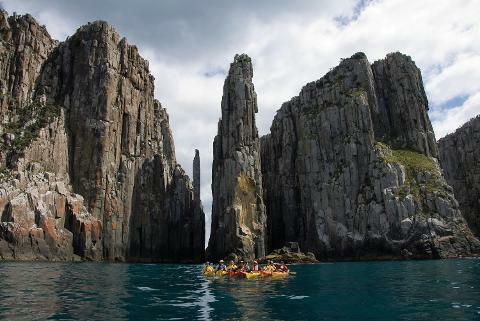 PHYSICAL REQUIREMENTS: While kayaking experience is not necessary this tour can be physically demanding and you do need to be able to paddle consistently for up to five hours (you do get a break for lunch though!). 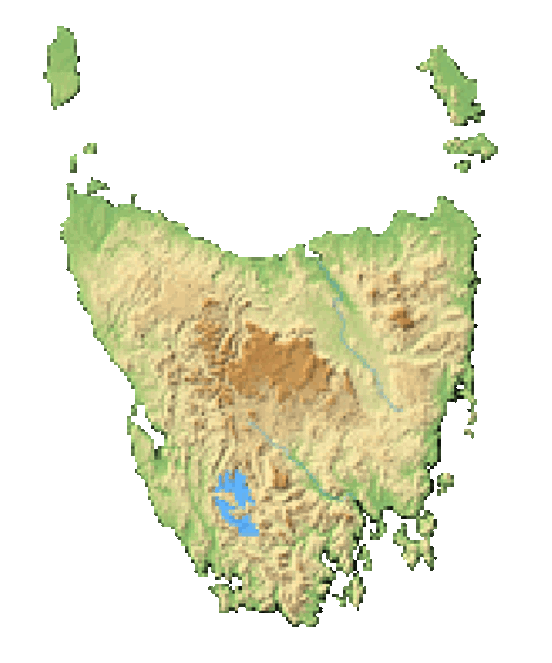 If you are unsure if this paddle is suitable for you, please contact us or check out our Hobart’s Cliffs, Caves and Beaches full-day paddle. Not recommended for children under 16.